Eureka! 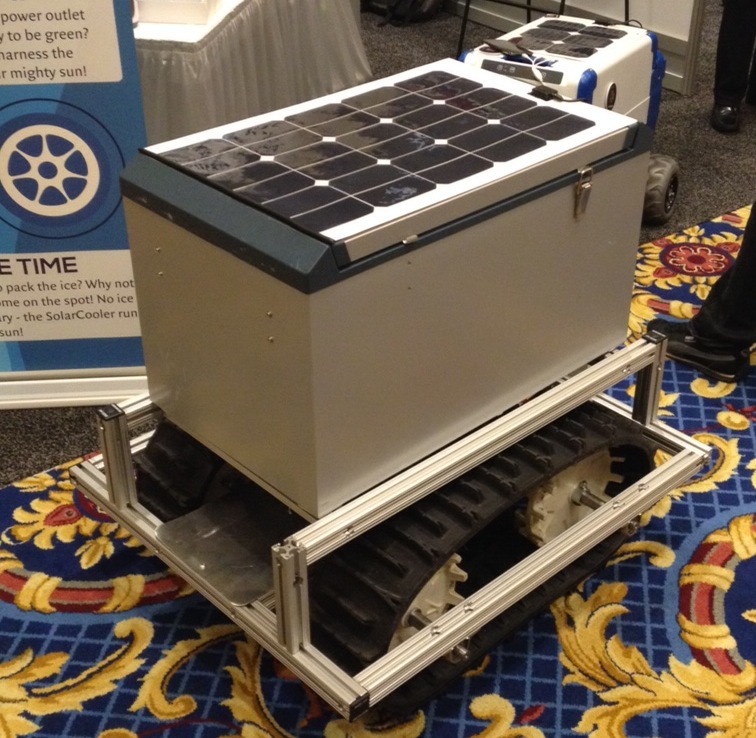 there are academic startups at CES 2014 – LET'S TALK ROBOTS! Eureka Park at International CES 2014 is the zone for innovation, for startups and for spinoffs from university and grant funded research. Eureka Park is sponsored by Indiegogo and by the National Science Foundation. The hall features the Indiegogo Zone, strolling VCs and accelerators like Vegas Tech Zone. The live stage events include VC and investor panelists providing critiques on your 2 minute pitch. And what’s not to love about robot startups like Barobo, Rehabtek, and the solar powered robot beer cooler from Solar Cool Technologies! Ok, it’s remote controlled but it fulfills the first rule of robotics – to fetch beer. Ryan McGann, CEO of Solar Cool Technologies, had the vision sitting on a hot beach wishing for a cold beer and built the first Solar Cooler for his own use. After CES, he’s going to launch a crowd funding campaign on Indiegogo. The first version is aimed at high end consumers who want a portable fridge that is more environmentally friendly than comparative battery or generator powered units. But McGann wants the next version to be suitable for vaccine and medicine transportation. “Eureka Park launched two years ago for young companies to launch their products. 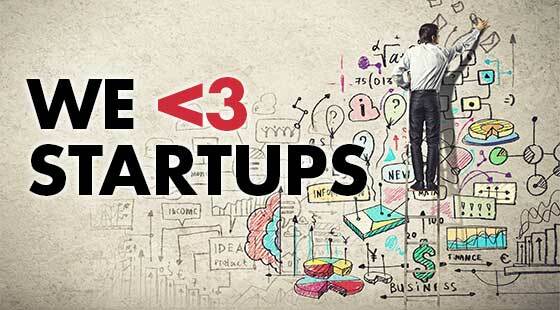 Today we have more than 200 startups. Their passion, energy and out-of-the-box thinking defines the vision of CES.” says Gary Shapiro, President and CEO of the Consumer Electronics Association who run International CES 2014. There are 26 National Science Foundation grantees exhibiting here, not taking into account startups who received research or commercialization grants from other countries. And this year there is more of a focus on academic startups. This is a great place for young startups to make connections and an even better place for academic research to make connections with companies that might license technology. University research and university/industry research centers that are represented here include: Center on Optical Wireless Applications; ASSIST, Advanced Self-Powered Systems of Integrated Sensors and Technologies; Center for Sensorimotor Neural Engineering; and NASCENT, Nanomanufacturing Systems for Mobile Computing and and Mobile Energy Technologies. So what is the role of the US government in funding startups, particularly robot startups? And yes, at least two of the NSF funded startups here are doing robotics – Barobo and Rehabtek. Many others are doing interesting peripheral work, from FiveFocal’s camera systems, Xandem Technology’s motion detection system, Imprint Energy’s batteries, Fidelity Comtech’s wireless networking products and new materials technologies like graphene products from Vorbeck Materials, or waterproofing from Integrated Surface Technology. This is part of the SBIR/STTR programs from the NSF and also the new partnership with UP Global which provides startup education via Steve Blank’s Lean Launchpad program and Startup Weekend. plus over $500k in additional supplemental grants available. STTR grants offer slightly more seed money but require a researcher at a university (or other non-profit research institutions) to play a significant role in the project. Currently proposals must commercialize NSF-funded fundamental research. 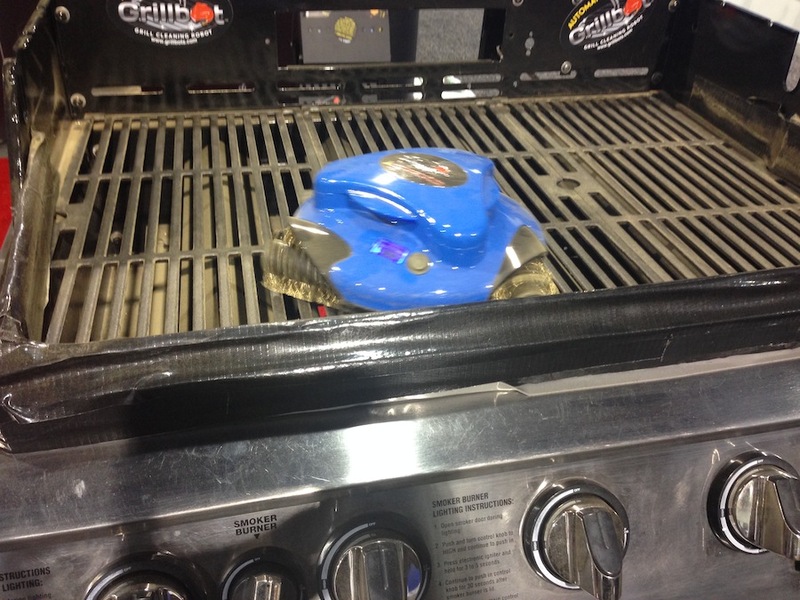 So perhaps next year your research project will be at CES and perhaps next year the Robot Beer Cooler will be hanging out with the Robot BBQ “Grillbot” in the main hall at CES 2015. Beer and BBQ and bots. What could be better?